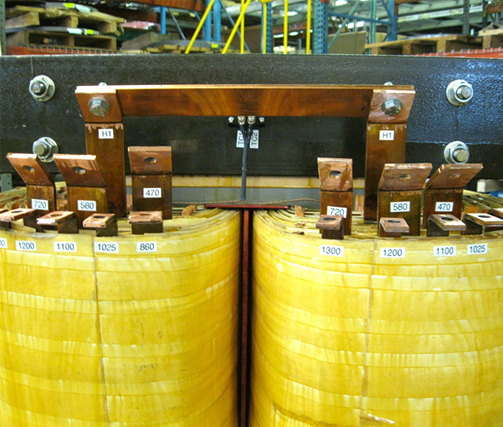 At AFP Transformers, we offer dry type power transformers in 600 V to 34.5 kV voltage classes. 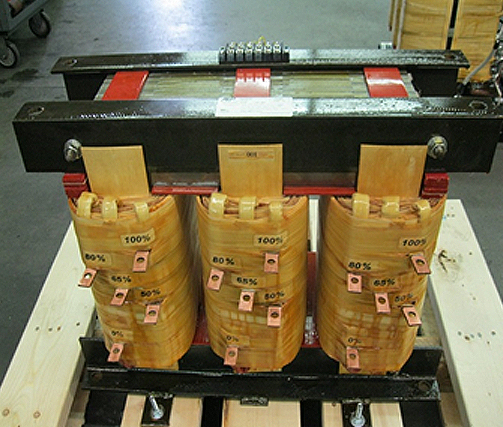 Power transformers may either be traditional dry type transformers manufactured using VPI processes or Epoxycast transformers which have coils directly cast into a tough epoxy material. 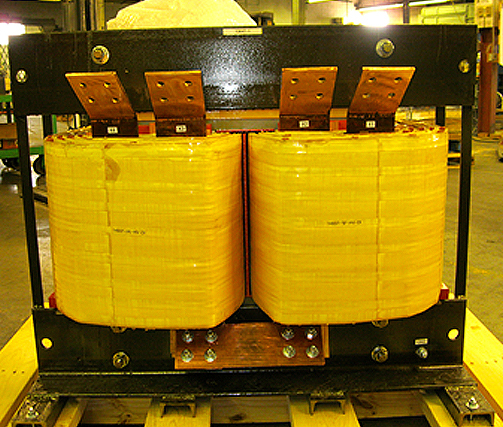 Transformers are available as open core and coil configuration for integration into panels, or contained in enclosures. Enclosure options include pad-mount, unit substation designs, and all standard NEMA enclosures including stainless steel. An abundance of standard designs are available to fit many applications, but our engineers also have extensive experience in developing custom products for specialty applications. 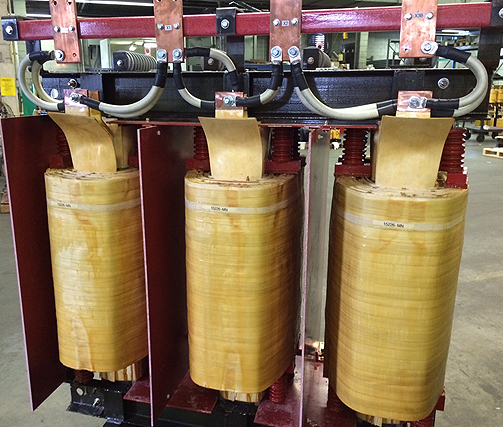 This versatility allows us to efficiently produce transformers at any production volume while maintaining competitive prices and providing fast turnaround. Additional features can be incorporated in the transformer design as the application dictates. Optional features include readouts and indicators, forced air cooling to increase operating kVA percentages, and surge protectors. A variety of inventory management and stocking options are also available including Kanban systems and JIT shipping services. For additional information about our power transformers, see the table below, or Contact Us directly.